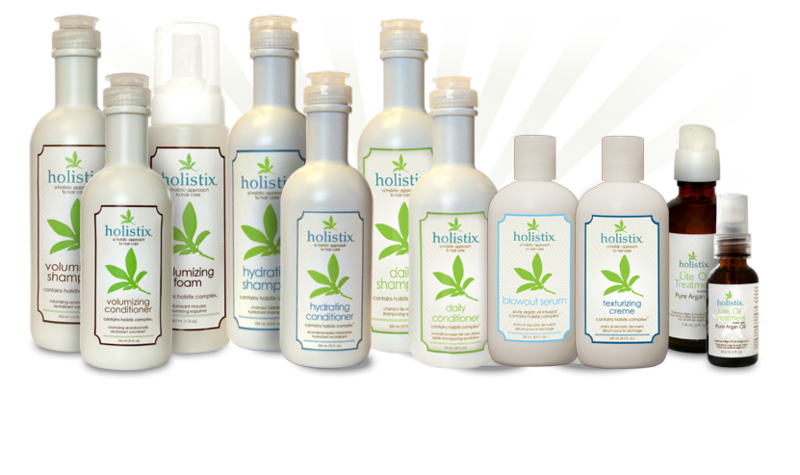 Holistix is a new brand that takes a holistic approach to hair care. Focusing on sustainability, Holistix uses only the best natural ingredients and even goes as far as using tree-free packaging. Hydrating Shampoo-*Contains Holistix Complex™, hydrates, conditions and strengthens while cleansing. Hydrating Conditioner-*Contains Holistix Complex™, detangles, hydrates and strengthens without weighing the hair down. Can be used daily. Volumizing Conditioner- *Condition and strengthen with incredible volume. Completely weightless, Volumizing Conditioner can be used as a quick rinse or left on for five minutes to intensify conditioning. Contains natural enzymes to protect colored hair from fading. Refreshing spearmint fragrance. Volumizing Foam- *Weightless volume, incredible shine and flake-free styling in a liquid to foam application. Excellent with curls, natural or permed. Medium hold. Protects colored hair from fading, natural light mango fragrance. Texturizing Cream- *Formulated for longer lasting color. Medium hold styling creme. Adds texture and definition. No flaking. 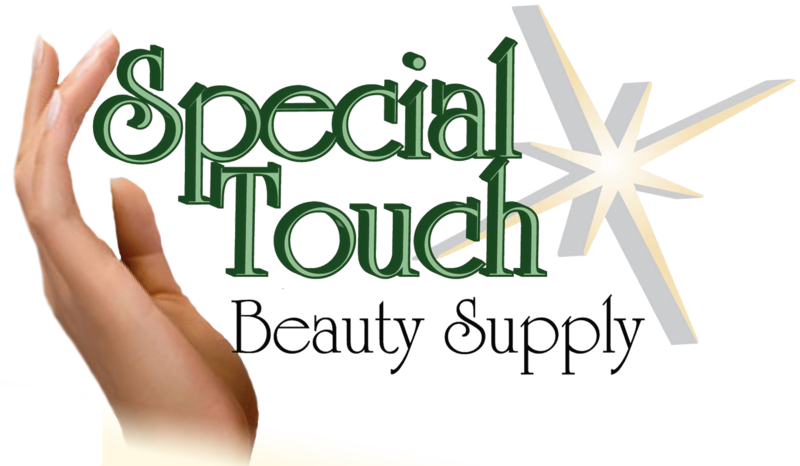 Provides incredible shine and condition. Lite Oil Treatment-*Our Lite Oil Treatment that is made with Pure Argan Oil is the first product from the Holistix line. It contains natural ingredients, and is free of sulfate, sodium chloride, parabens, MEA, DEA, and dyes. The product also features tree-free labels made out of bamboo, bagasse, and cotton linters.